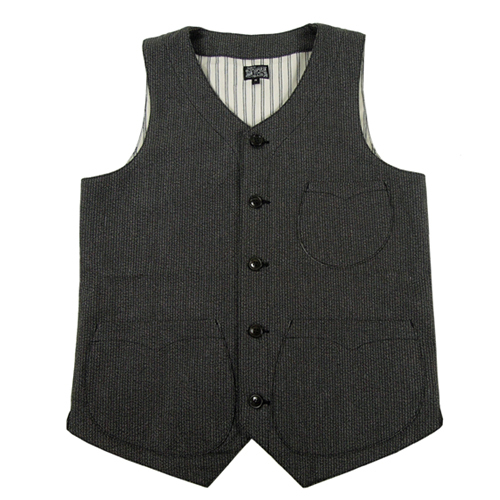 Dig this new railroad vest from John Lofgren & Co.! 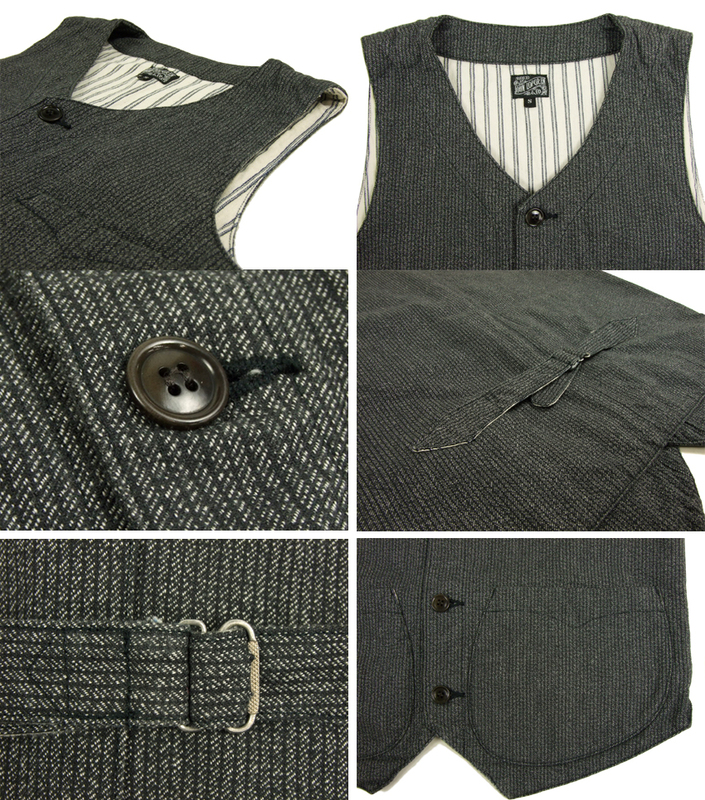 Comes with buckle cinch pack, 3-pockets and full lining. Available now at Speedway!